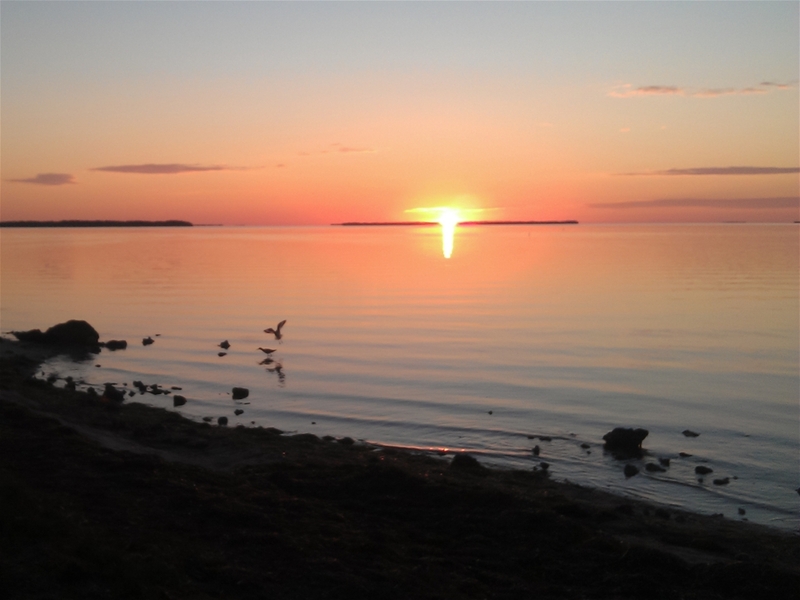 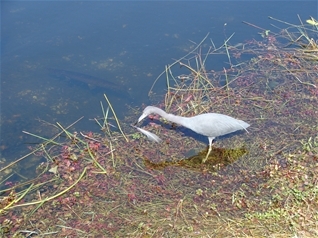 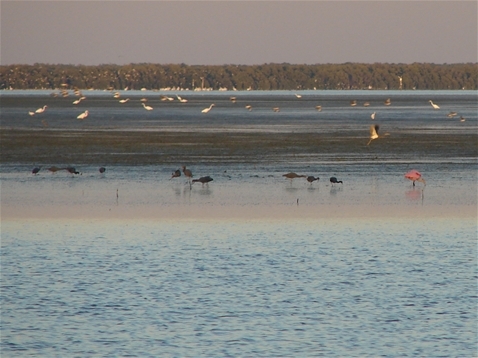 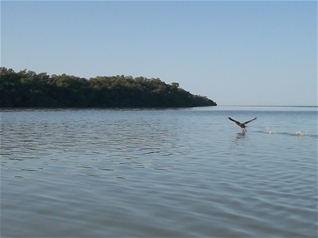 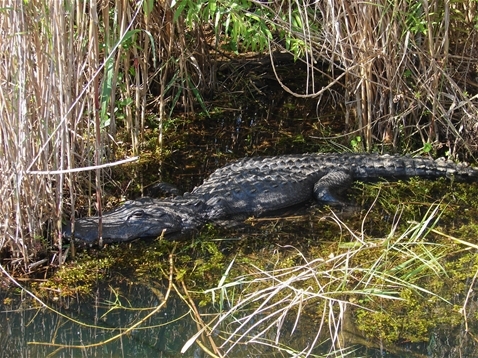 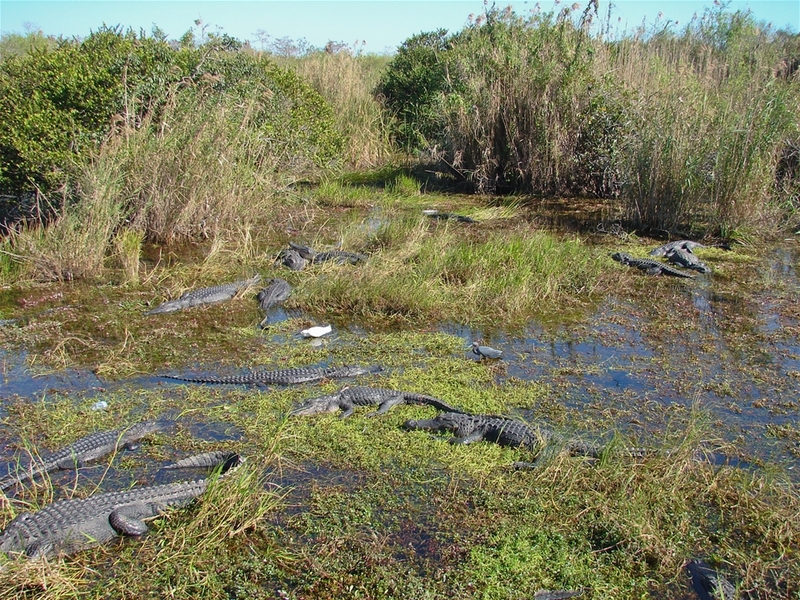 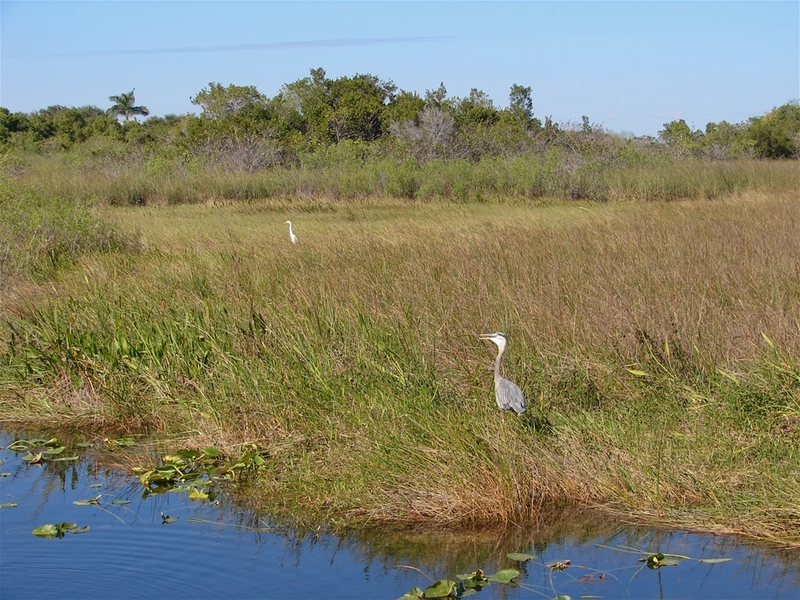 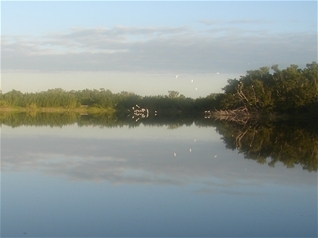 Everglades National Park preserves the largest undeveloped tract of land in Florida and includes large swamplands, extensive wildlife, hundreds of islands and the entire Florida Bay. 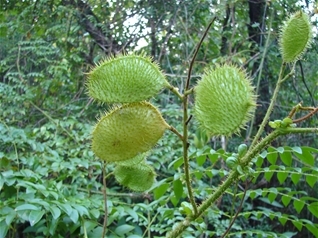 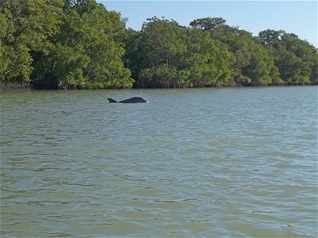 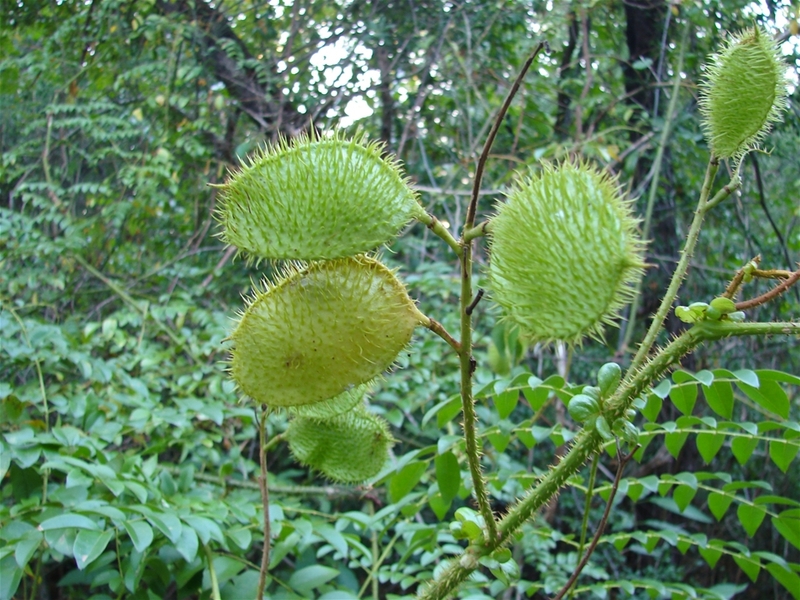 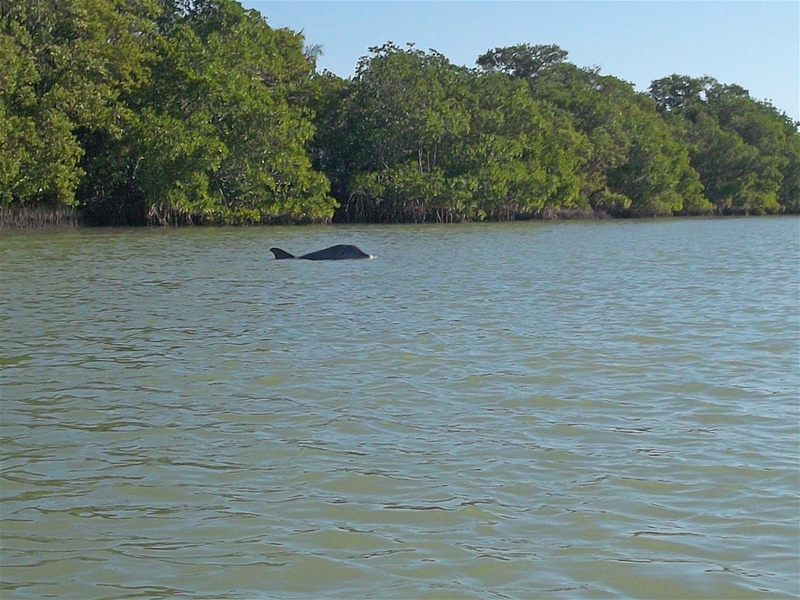 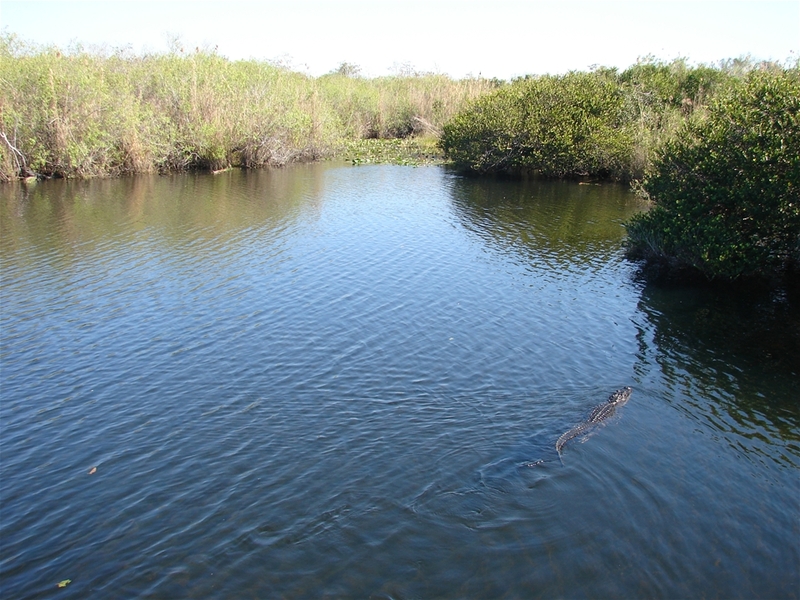 It is impossible not to see wildlife here and visitors are greeted to many species of birds, alligators, crocodiles, turtles, manatees and even dolphins. 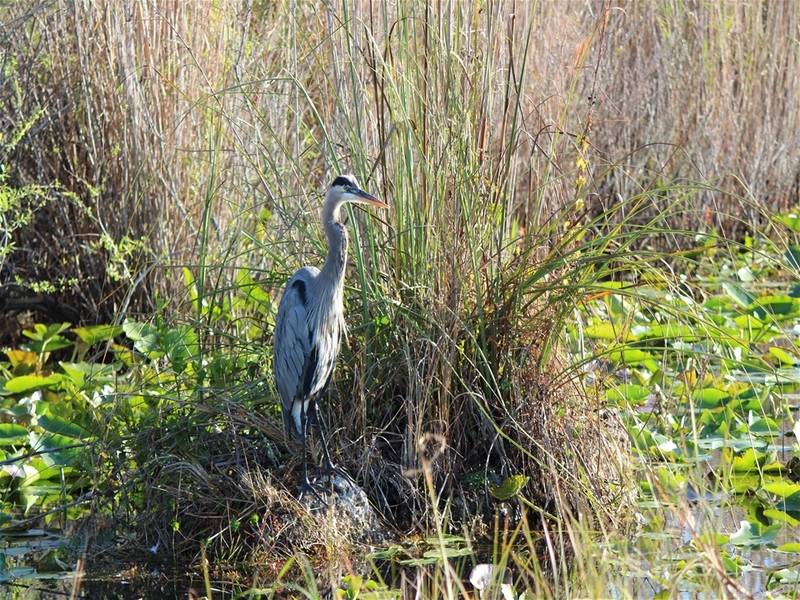 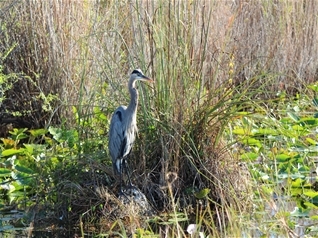 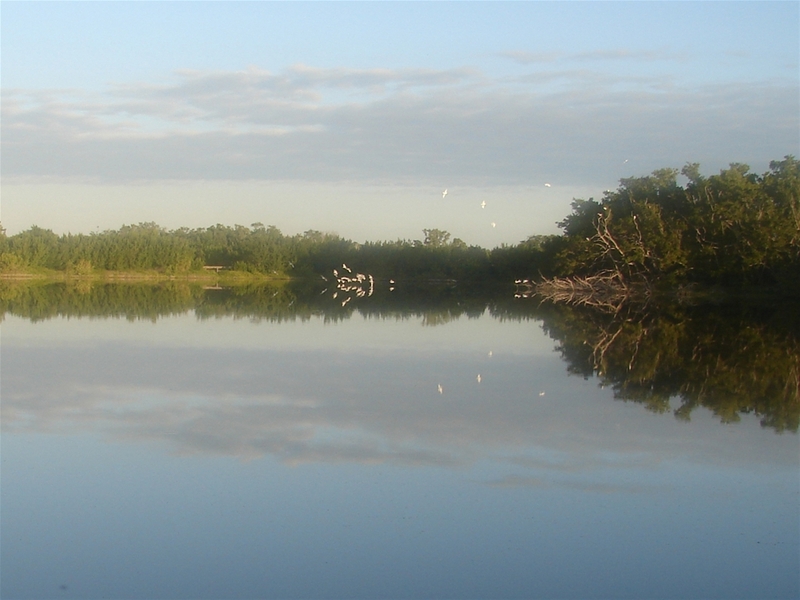 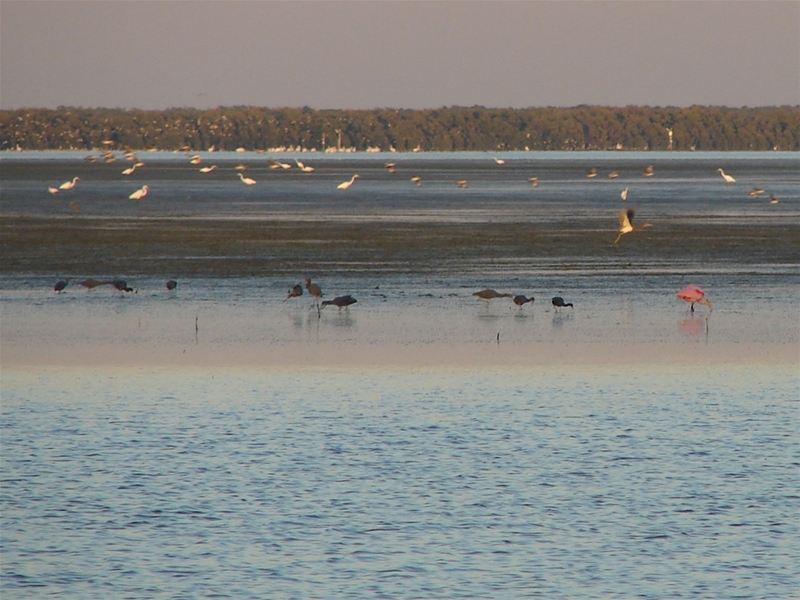 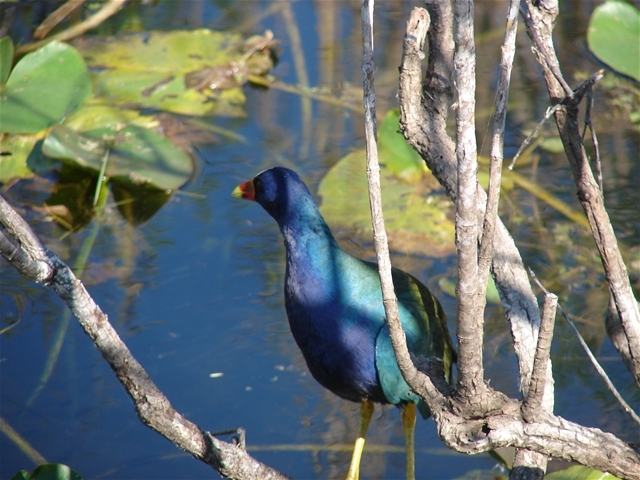 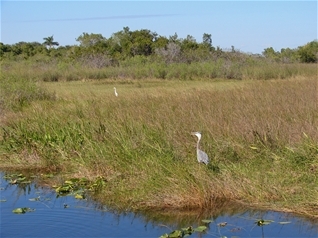 Everglades is best visited in the winter and canoeing or kayaking is a must.